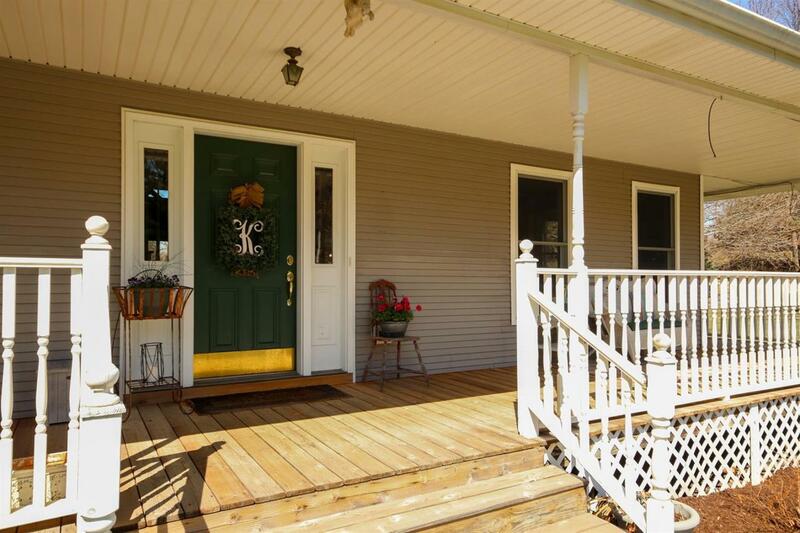 Country living just minutes from downtown Milford with township taxes! 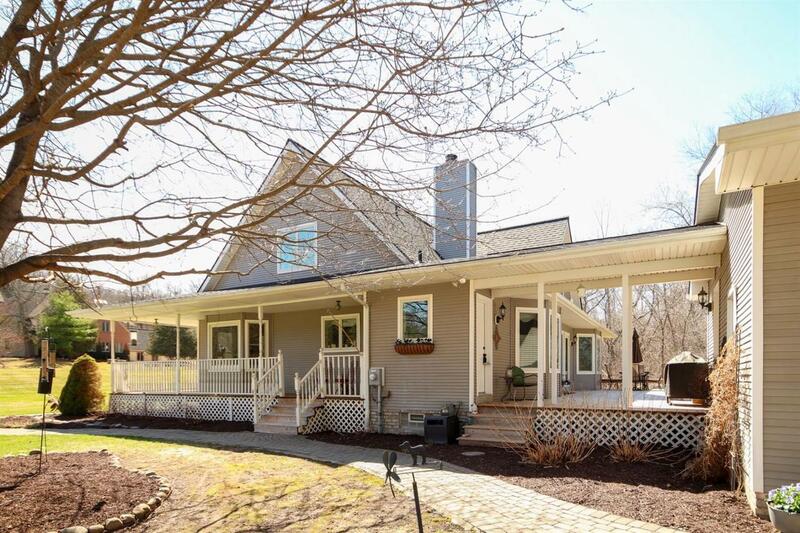 This beautifully finished 3 bed, 2.5 bath cape cod is a turn key gem. 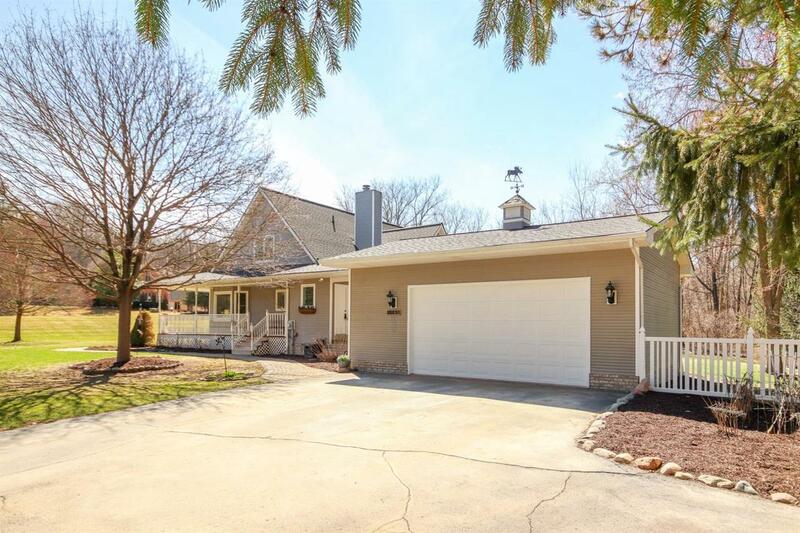 The 2,200 sq ft of living space include a beautifully updated kitchen and a first floor master suite. Cathedral ceilings create an abundance of natural light to the first and second floors. The basement provides an additional 1,700 sq ft, including a large finished family room complete with surround sound speakers and a wet bar, ample storage and a workshop. 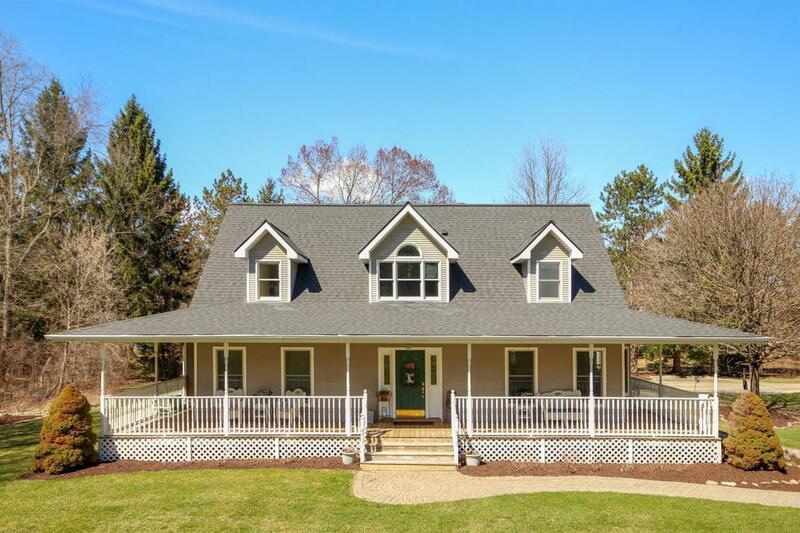 The house sits on a meticulously landscaped 1.5 acre lot that is a true gardener's dream. The large fenced in garden has perennial and annual beds, a bog garden and a small pond with a waterfall. The automatic sprinkler system supplies water to most of the yard and all of the gardens, as well as drippers for the hanging flower pots to perfectly compliment the stunning wrap-around porch. This house is a must see!